Nottinghamshire have signed Ben Slater from Derbyshire. The batsman makes the move to Trent Bridge on loan for the rest of the County Championship season, subject to ECB approval, and will make the switch permanent in the autumn. 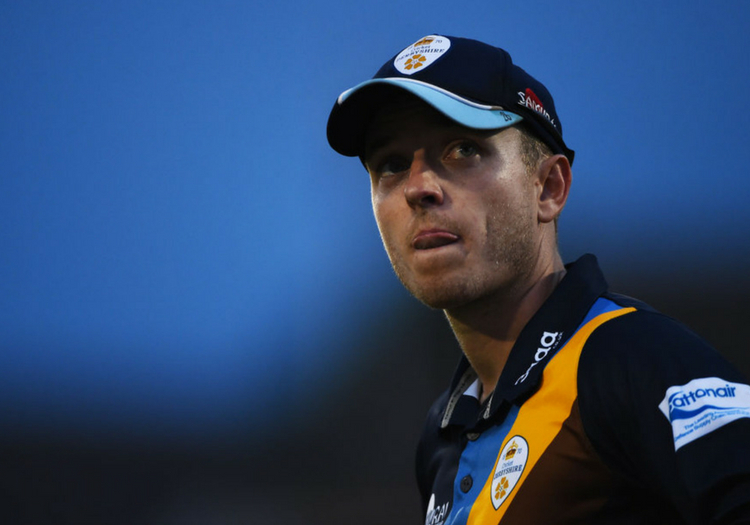 The 26-year-old had been offered a new contract by Derbyshire, who brought him through their youth-team ranks before handing him a debut in 2013, but Slater chose a three-year deal with Notts ahead of what his former club called "significantly improved" terms. "This has been an extremely difficult decision and not one I have taken lightly. I have loved playing for my home county and would like to thank the Derbyshire Members, all of my team-mates and the club as a whole," Slater said. "The club made me a great offer to stay, but this has come down to a cricketing decision. I now have the opportunity to test myself, play at a Test match venue and work with a highly- regarded coaching team who have identified a role for me in their squad. "I’m looking forward to joining with Nottinghamshire and having the chance to play at Trent Bridge week in week out. "The squad is full of international quality and I’m excited to continue my development alongside some top-class batsmen. "In recent years the club has been challenging across all fronts, including winning both white-ball trophies last summer, and hopefully I can contribute to more success moving forward." Derbyshire chief executive Simon Storey has pledged to adequately replace Slater ahead of next season. "We have been talking to Ben's representative for some time now and we put significantly improved terms on the table. Ben and his agent have acted professionally throughout the negotiations which have remained confidential," Storey said. 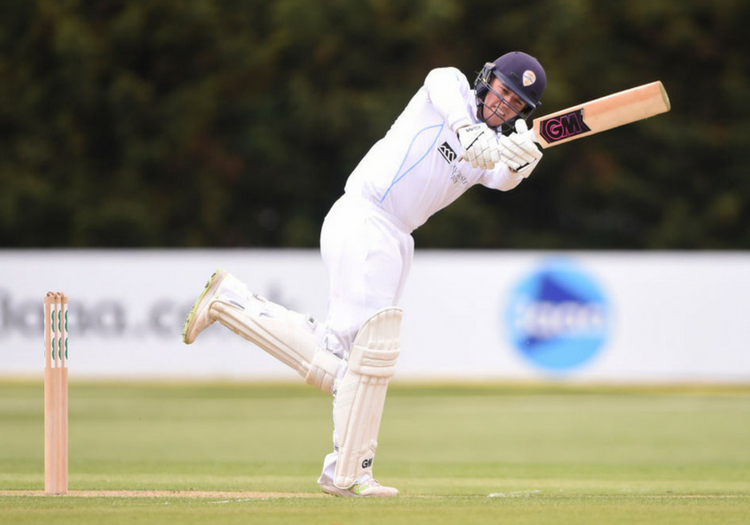 "As a product of our Cricket Derbyshire pathway, Ben has become an accomplished opening batsman, especially in 50-over and red-ball cricket. Whilst we are disappointed that Ben has chosen to pursue his career elsewhere, we all wish him well."